Following Rizzoli’s best-selling ‘Pharrell: Places & Spaces I’ve Been’, this volume documents the continuing adventures in art and design of one of the most influential figures in contemporary music and popular culture. 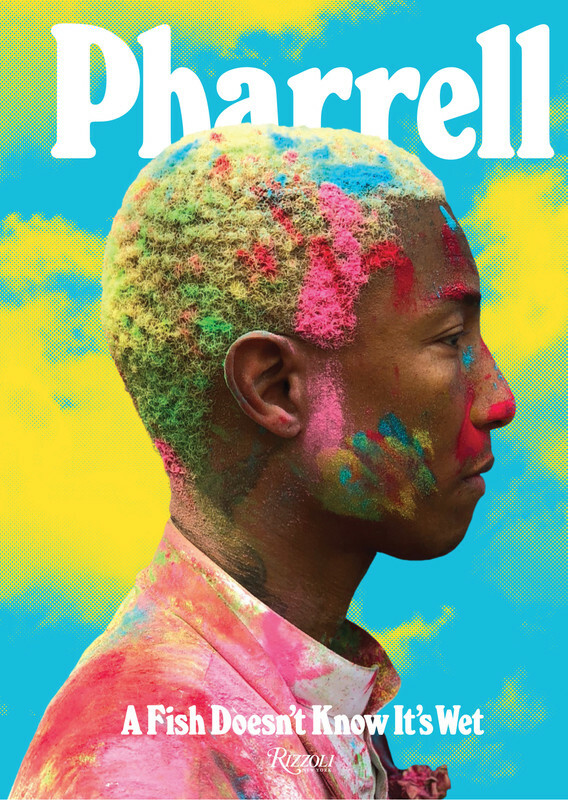 Lavishly illustrated with 250 photographs and illustrations, this book features Pharrell Williams’ prolific and ever-expanding body of work in a graphic language all his own. Straddling art, design, and hip-hop, Pharrell’s creative output is without peer or precedent. By playing off different disciplines—music, fashion, and contemporary art—Pharrell has redefined the role of the contemporary artist, blazing a trail for other musicians and cultural figures. Expanding on themes covered in Places & Spaces I’ve Been, this book gathers a new group of collaborators. Engaging Pharrell in conversation, talents as diverse as Karl Lagerfeld and Takashi Murakami position Pharrell’s work within contemporary visual and material culture.